Today it’s hovercraft sampling. 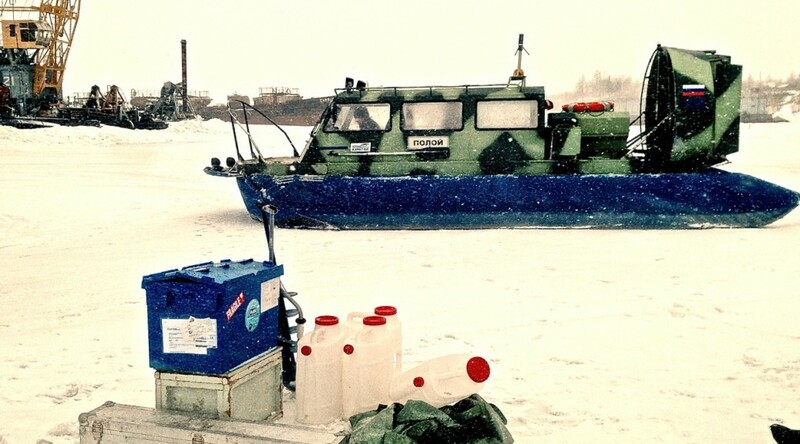 Before the ice break we will try to get a sample using a hovercraft. Article précédentMay 14: GroundedArticle suivantMay 16: Ice break!